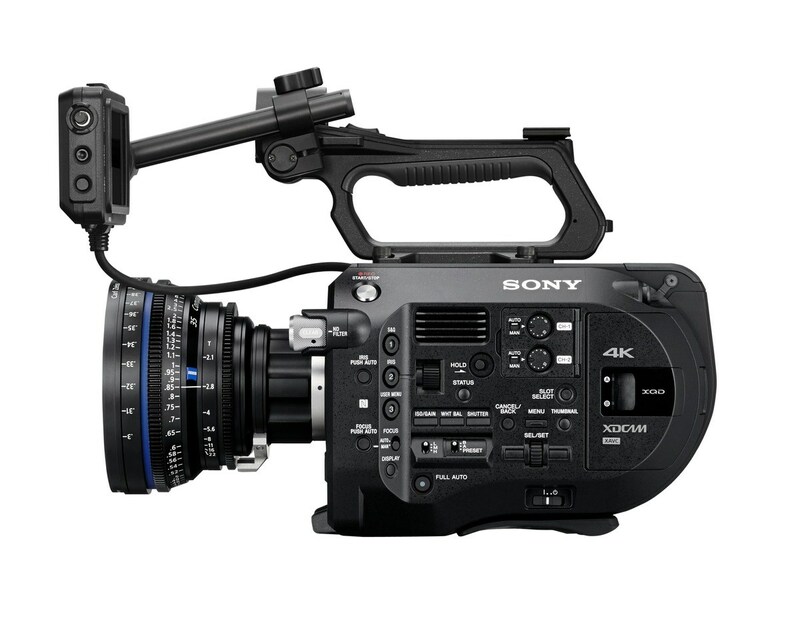 We can offer you the latest equipment to make your next production amazing. 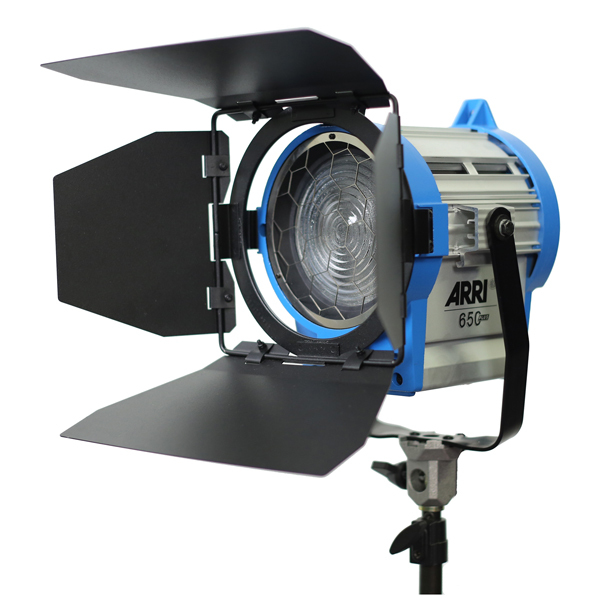 We offer grip, lighting, electric and camera gear. Please feel free to browse our gear list. Please feel free to contact us with any questions. Even if we don't have what you need, we can help you find it.